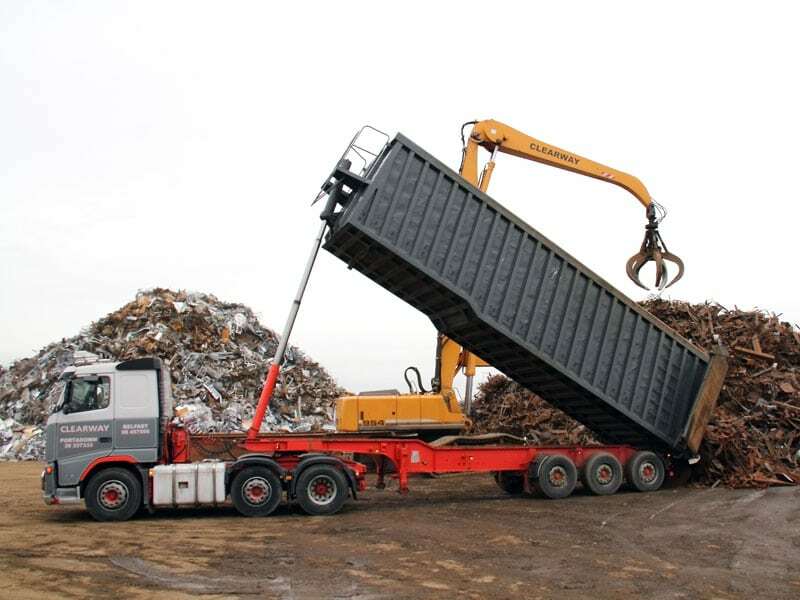 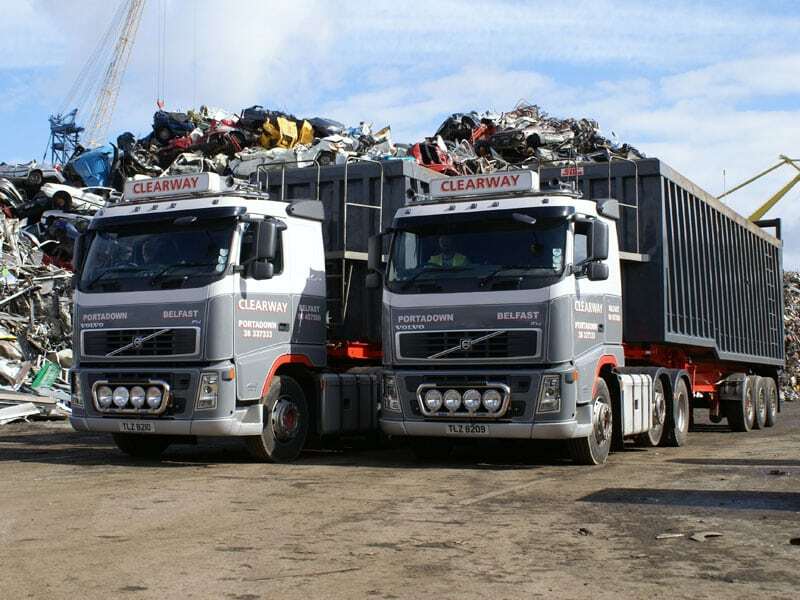 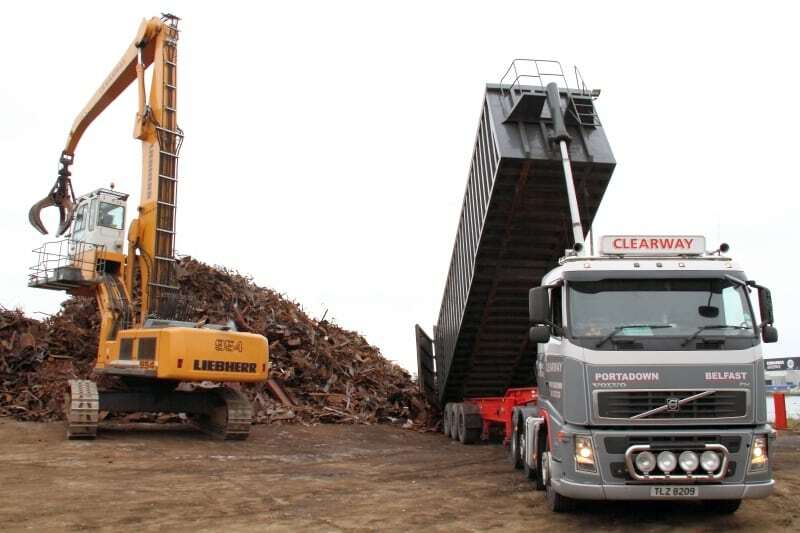 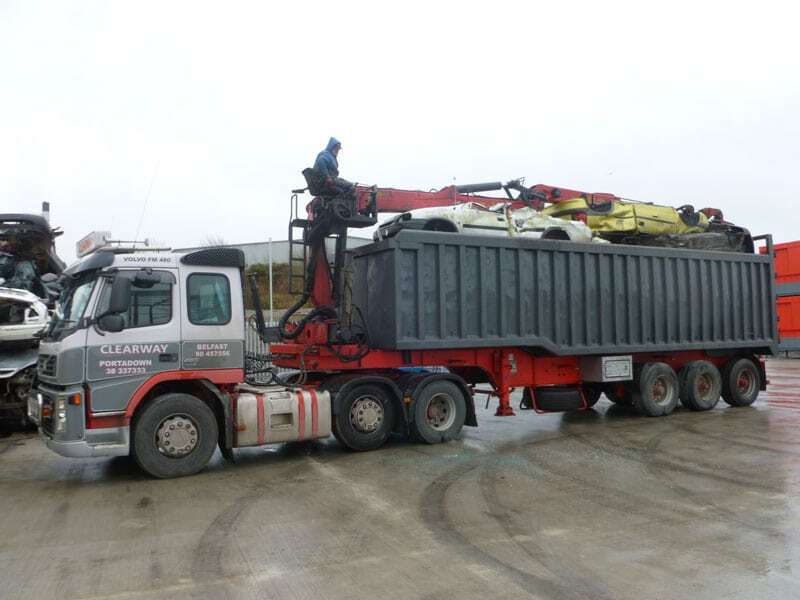 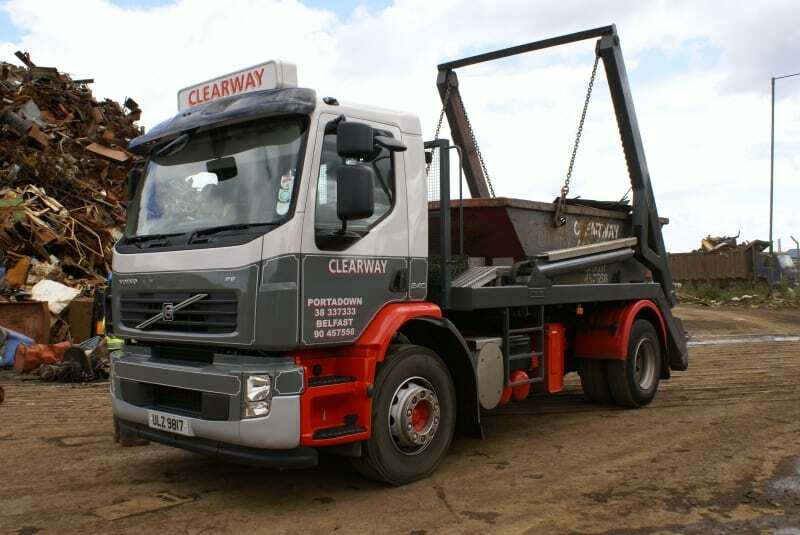 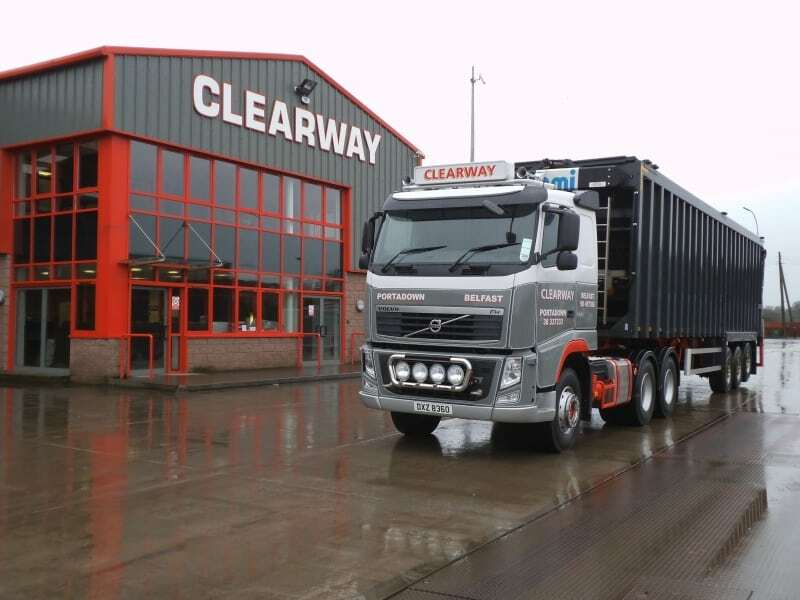 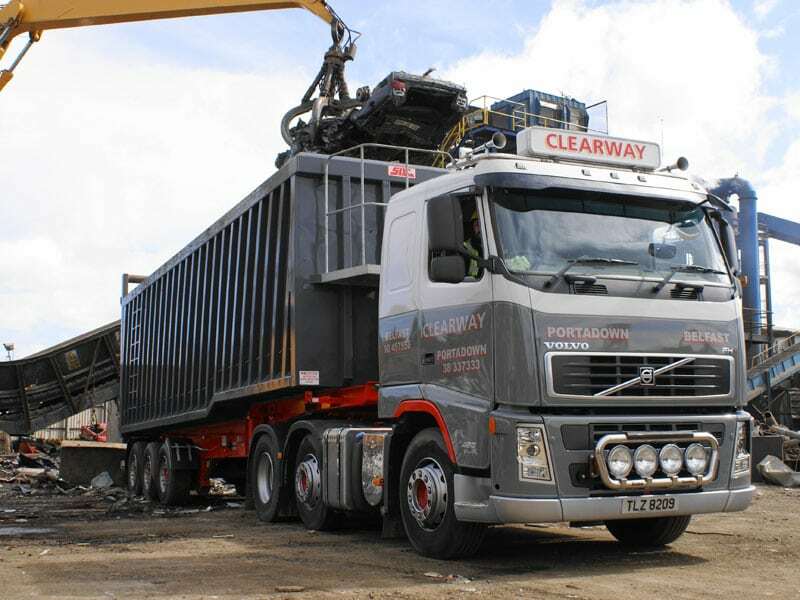 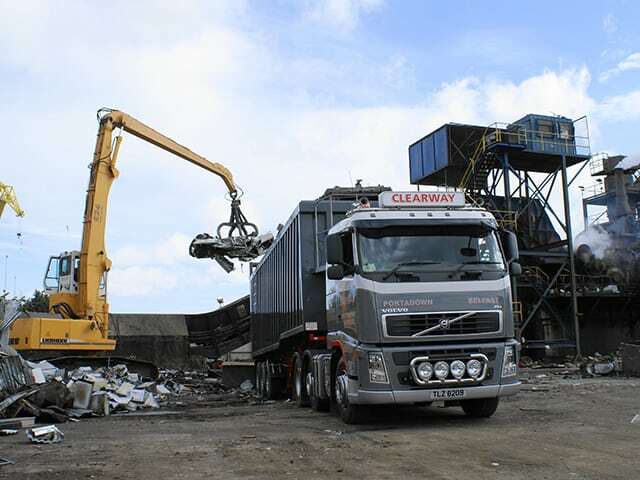 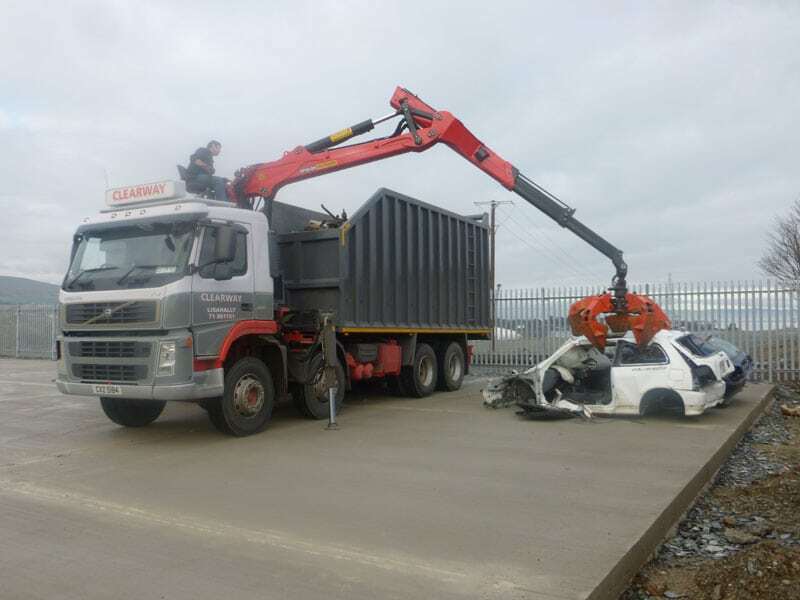 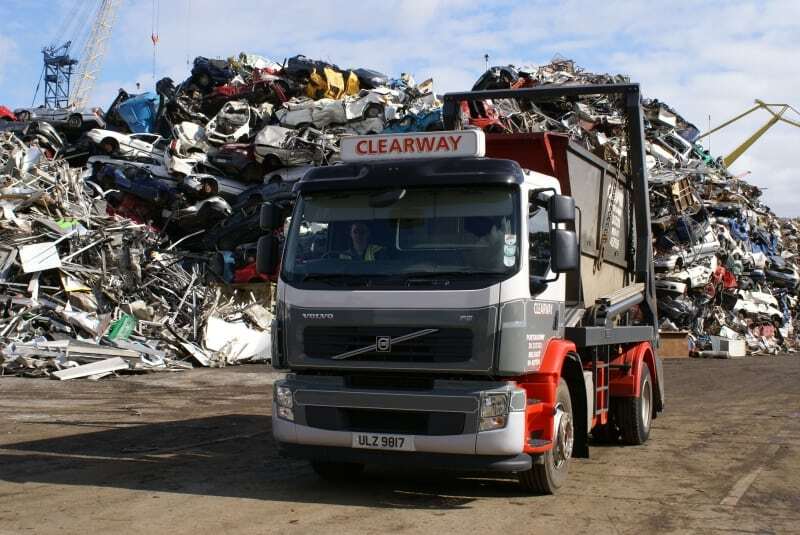 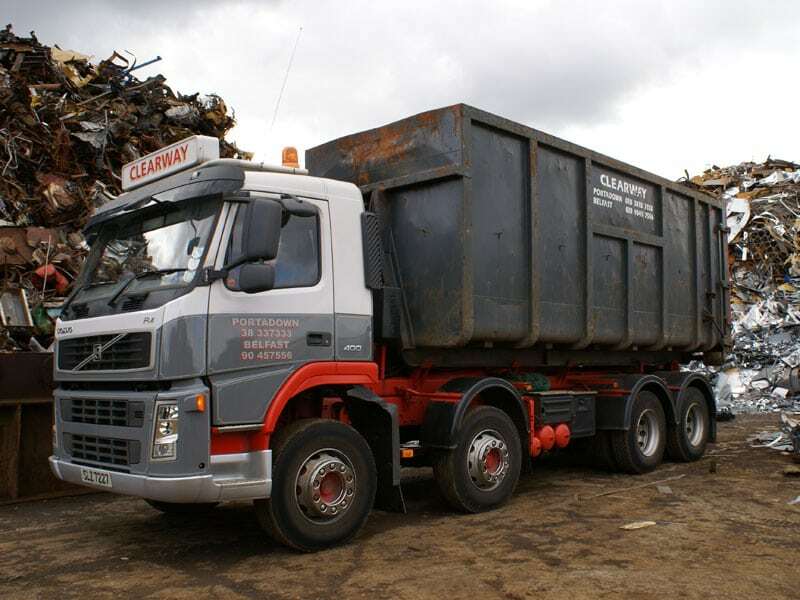 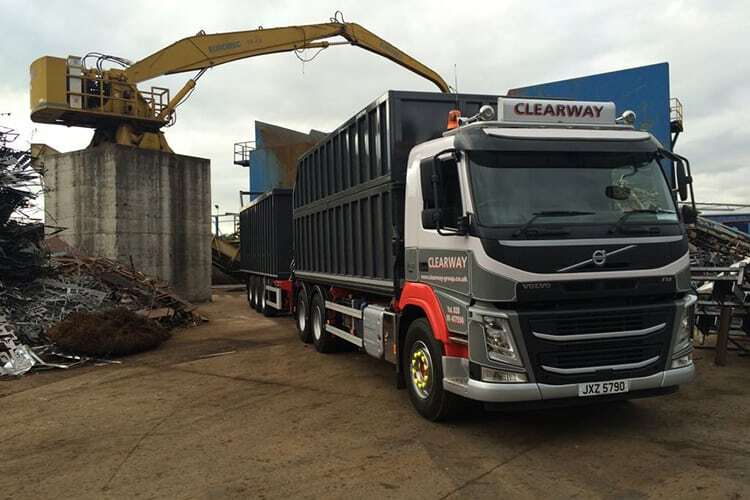 The Clearway-Hammond Group offers an efficient and professional scrap metal collection service. 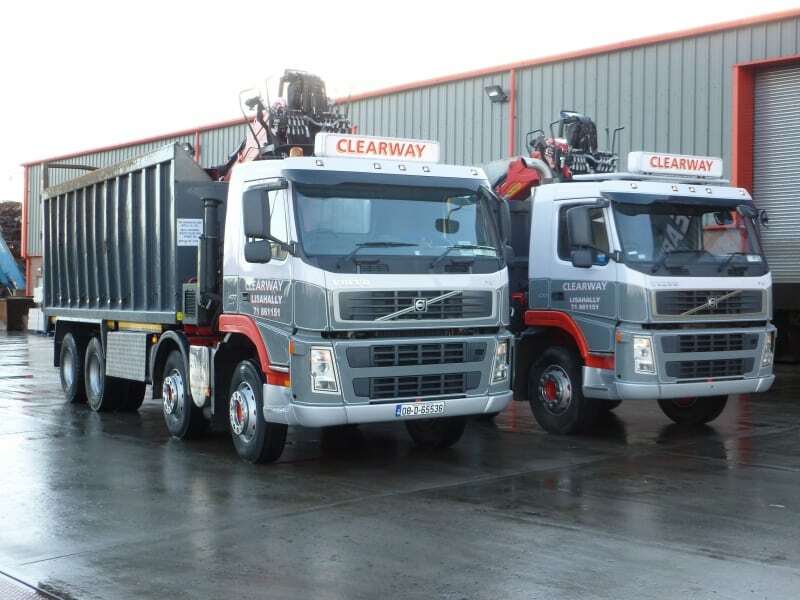 Our fleet are fully licensed and each vehicle is radio controlled which enables us to offer an integrated pick-up and delivery service accurately with customer’s schedule. 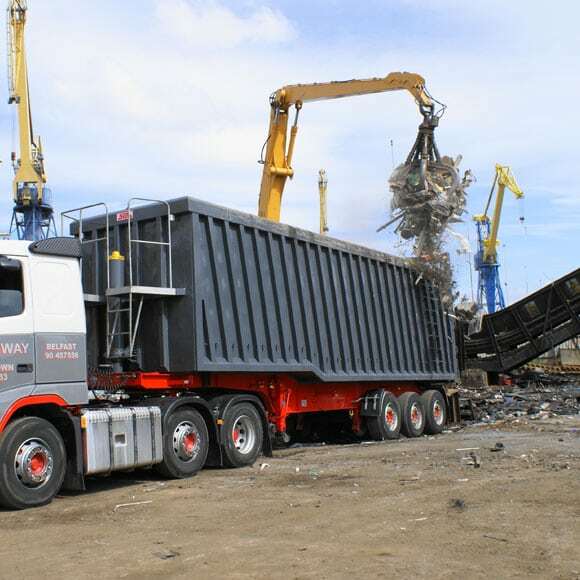 The company’s fleet of vehicles consists of articulated bulkers, articulated bulkers with crane-age, roll-on-roll-off and skips offering flexibility to provide a dedicated service. 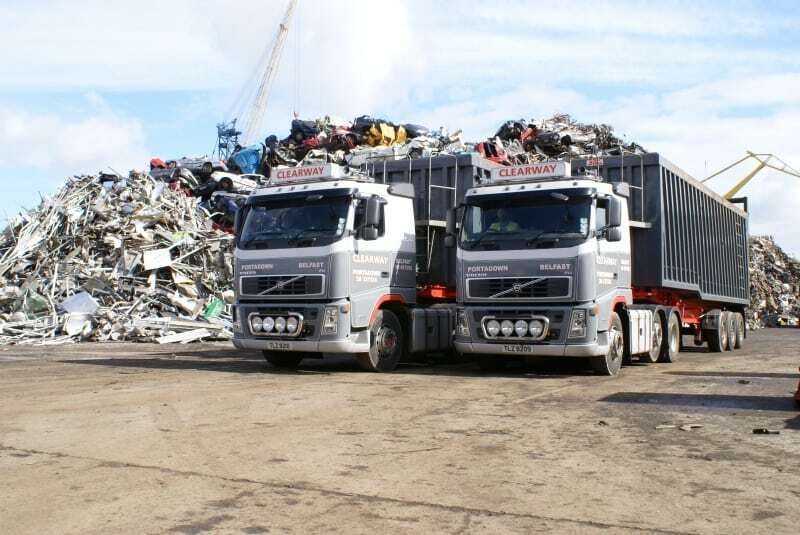 Alternatively our skilled and experienced staff can advise or propose a programme to suit your specific needs and requirements.